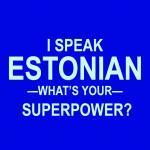 Prince Andrew of the United Kingdom, the Duke of York, will give an opening speech and present the Pitch@Palace initiative at Estonia’s flagship tech conference Latitude59 to be held from 31 May to 1 June 2016 in Tallinn. This year, Latitude59 will hold its pitching competition in cooperation with Pitch@Palace and Startup Wise Guys, a leading B2B startup accelerator in Europe. 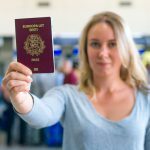 The organisers of Latitude59 are expecting more than 100 startups from all over Europe and elsewhere to submit their applications. 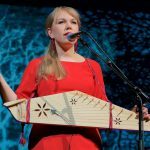 The brightest startups will get a chance to present their business ideas and models to the Pitch@Palace and Startup Wise Guys joint jury in Tallinn during Latitude59. 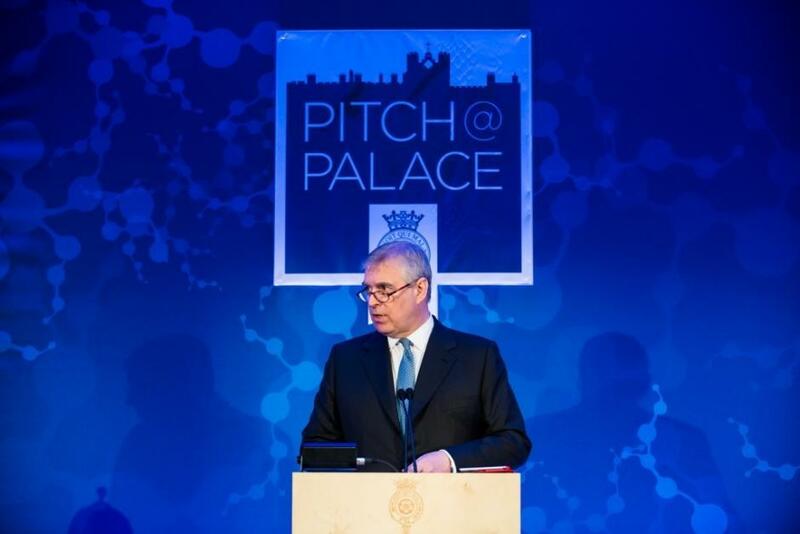 Pitch@Palace was founded by the Duke of York to support entrepreneurs with the amplification and acceleration of their business ideas by connecting them with potential supporters including CEOs, angels, mentors and key business partners. 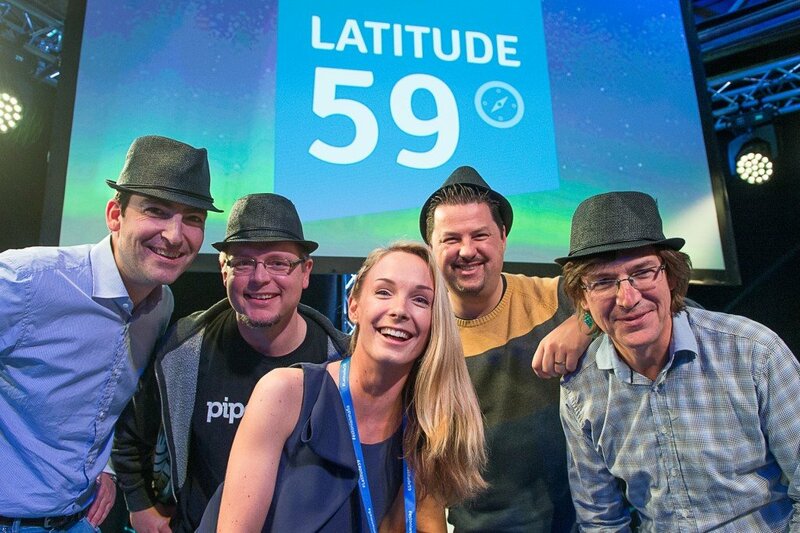 Latitude59 is the go-to place for the Nordic and Baltic startup scene, an annual technology conference held for the ninth consecutive year in 2016. This year, global speaker and startups will be discussing topics like “virtual nation” (building services on the Estonian e-residency platform), artificial intelligence, virtual/augmented reality, the internet of things (IoT) etc. In addition to Prince Andrew, the list of speakers at the conference includes Taavi Rõivas, the prime minister of Estonia; Tim Draper, the founder of Draper Fisher Jurvetson (DFJ) and Draper University; Hardi Meybaum, a general partner at Matrix Partners; Ari Eisenstat, the founder and CEO of Draem Ventures; Herman Narula, the CEO of Improbable; etc.